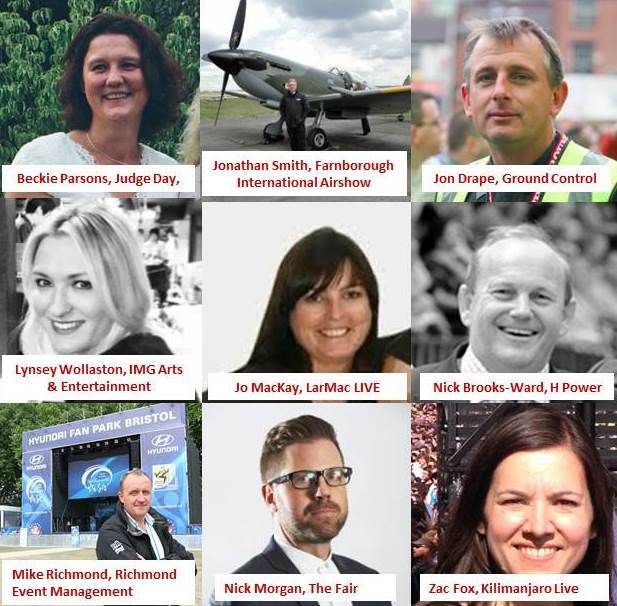 Unsung Hero We all know that working in festivals and outdoor events can be challenging; the long hours, pressure to deliver, tight timescales, difficult sites..
With the entry process now well underway for the Festival Supplier Awards 2019, organiser Eventive Media Ltd has announced the first wave of judges for.. 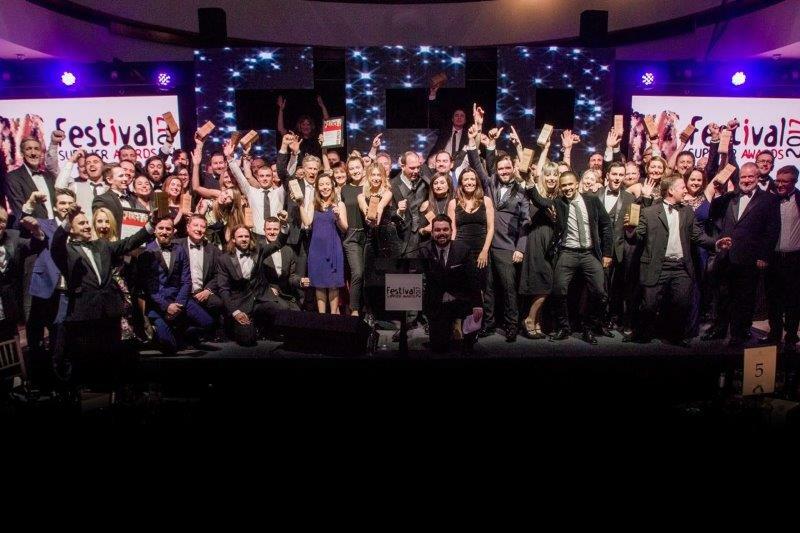 Almost 370 of the UK festival and outdoor event industry’s leading suppliers and organisers attended the Festival Supplier Awards to celebrate and applaud the 2017.. 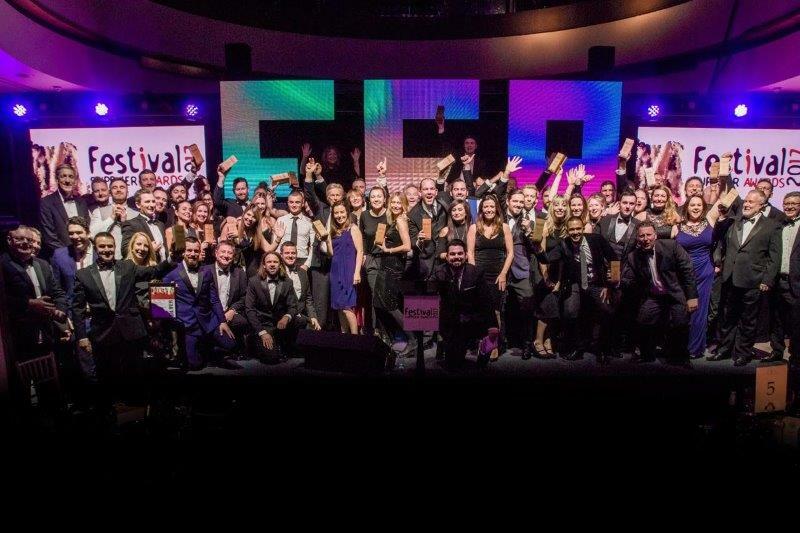 Powerful Thinking has teamed up with The Festival Supplier Awards to host a networking event exclusively for Vision: 2025 festivals at London’s Hurlingham Club on..
As the deadline for Festival Supplier Award submissions looms, organiser Eventive Media Ltd has announced the first wave of judges for the 2017 event. Now.. 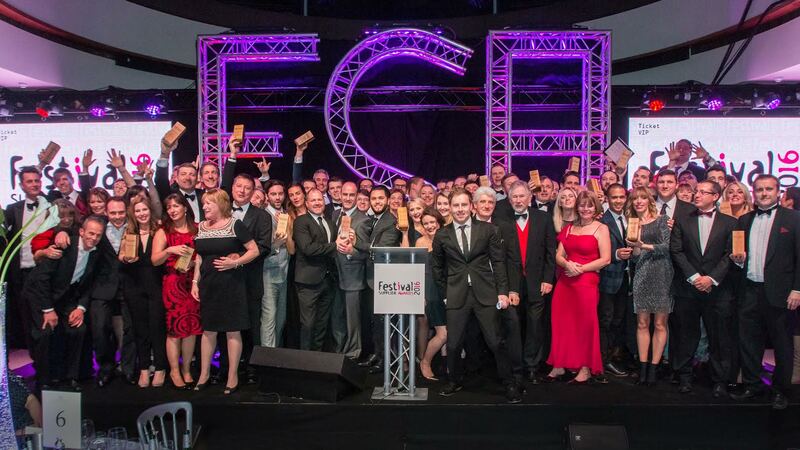 Nominations for the Festival Supplier Awards 2017 open today, Monday 5th September. Returning for their third edition they will once again recognise the hard.. 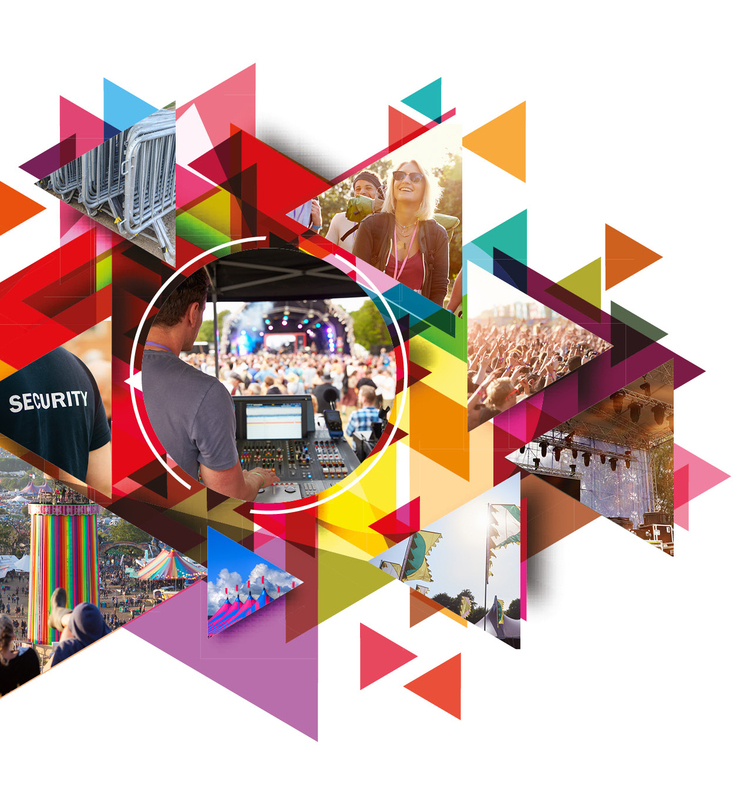 This is an audio post format to demonstrate how it is displayed. Error dui! Sapiente perferendis vero rem congue modi hic sociosqu modi consectetuer dicta..